The Cement Barn’s Stepping Stones are quality stones built to last. 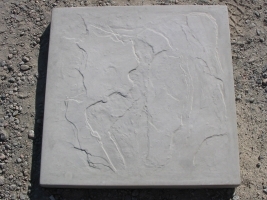 These stones are 2.5″ thick and make great walkways, patios, or whatever other purpose you may need pavers for. As you will see these stones come in different sizes and designs. 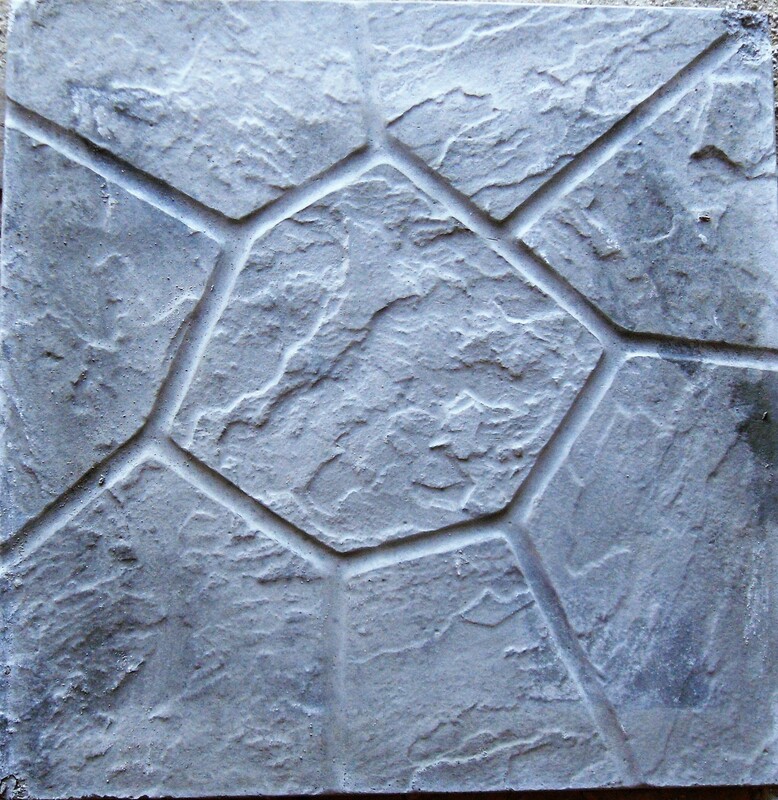 These Pavers are excellent to use around the home as a walkway at heavy traffic areas to prevent bringing dirt and mud in the home, or also great to group several around a door. Everyone loves a grilling area throughout the year. 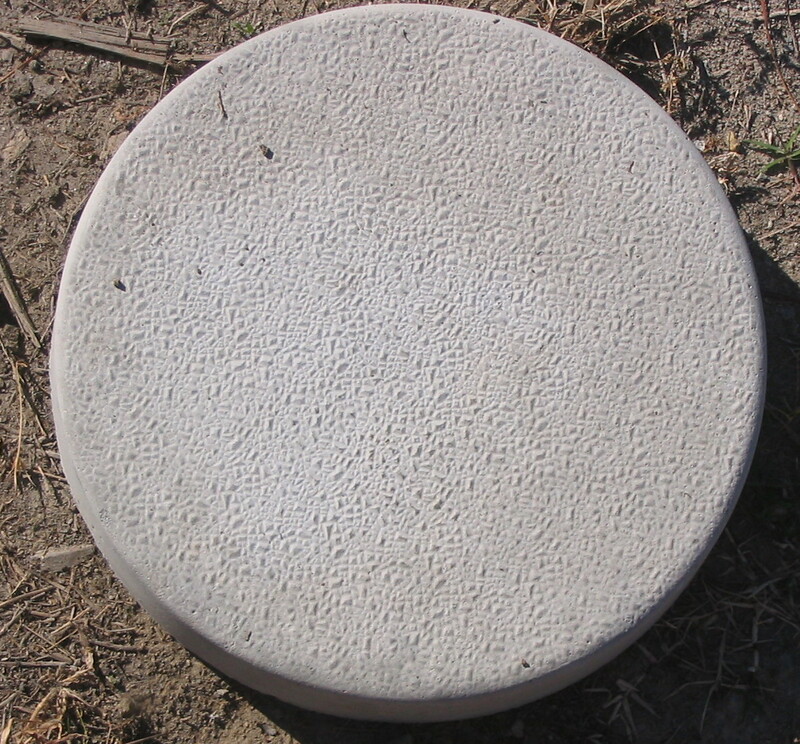 Build an outdoor patio using Stepping Stones along with a Concrete Patio Table from The Cement Barn! 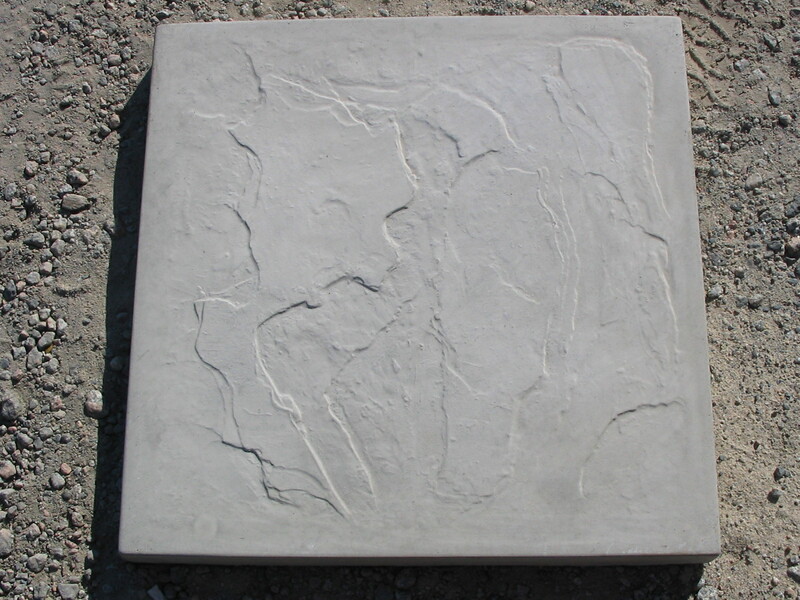 One great advantage of using Concrete Pavers instead of pouring a concrete slab is that they are not permanent! Years down the road if you need to relocate your patio and table set, you can do so with Concrete Pavers with no trouble. 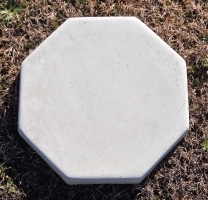 These Pavers also are great to lay inside of a Dog Kennel! 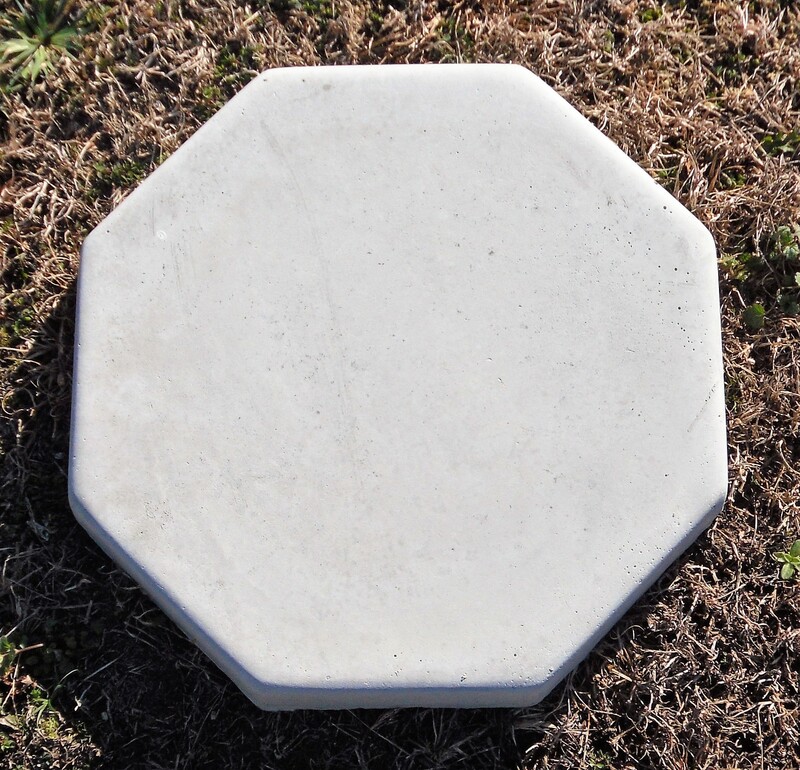 The Cement Barn offers our Stepping Stones for fundraisers also. As you will see there are many mascot pavers which we have manufactured for School Fundraisers and other various functions. 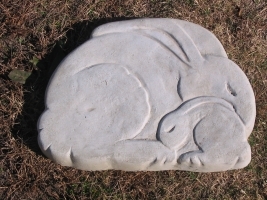 If you would like for us to manufacture some stones to match your School Mascot for fundraisers please Contact Us and we will be glad to help out! Stepping Stones have many advantages to using Concrete Pavers versus a Permanent Concrete Slab. 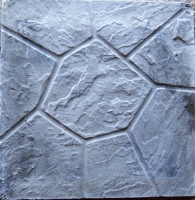 The Cement Barn has many designs to help you create the perfect patio or walkway for you home or landscape. We can ship these pavers right to your door. 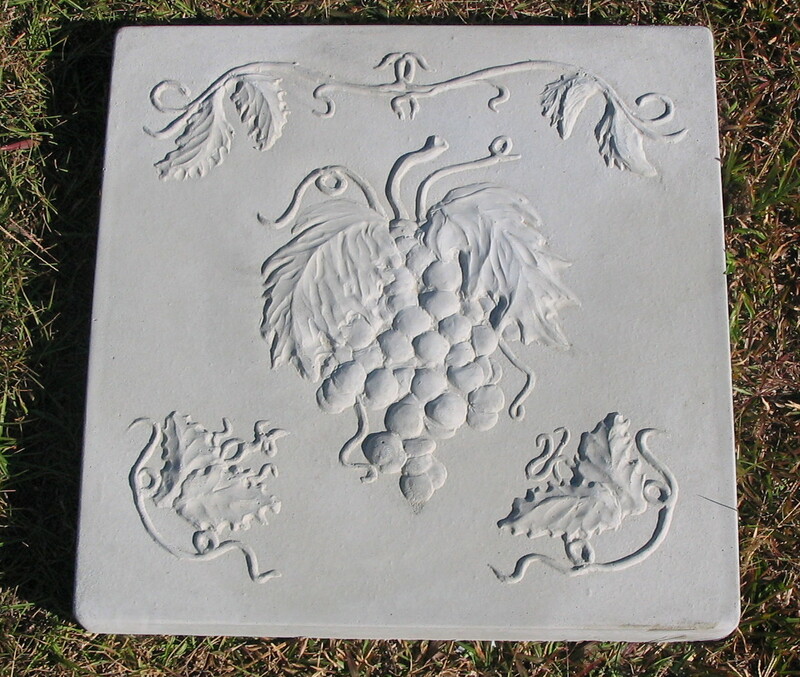 Information on Shipping can be found on our Shipping Our Statuary Page.